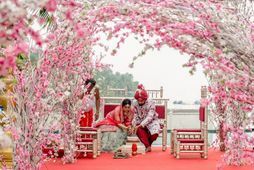 If destination weddings are never-ending parties, why spend so much on them? 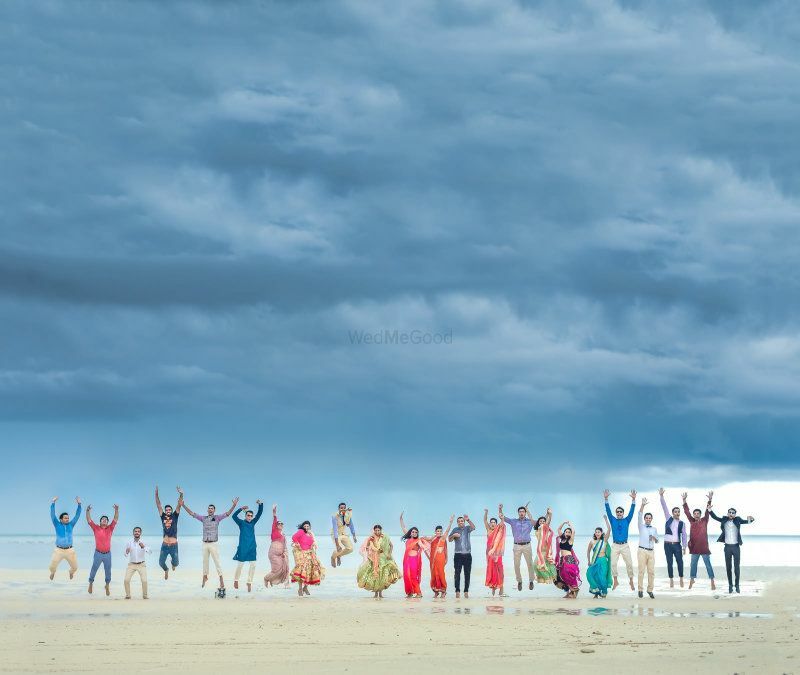 Another Goa wedding - yawn!!! We found you a few places that will make any party look like a million bucks because it's about these cheaper destinations that pack in quite a punch! We believe that however amazing a venue is, if it’s not convenient for your guests it’s not worth it! With Ganpatipule you can drive down or even take a train there. tHe beaches and the background is so pristine and stunning that you don’t really need to do much, basically saves a lot of décor cost. 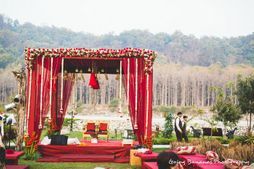 The Fern Courtyard is a stunning resort to host your nuptials. They have three indoor banquet halls and two poolside lawns as well for bigger events. Also, if you are looking at a beach wedding, you need to get certain permissions from the local municipal system, which your resort can do as well. 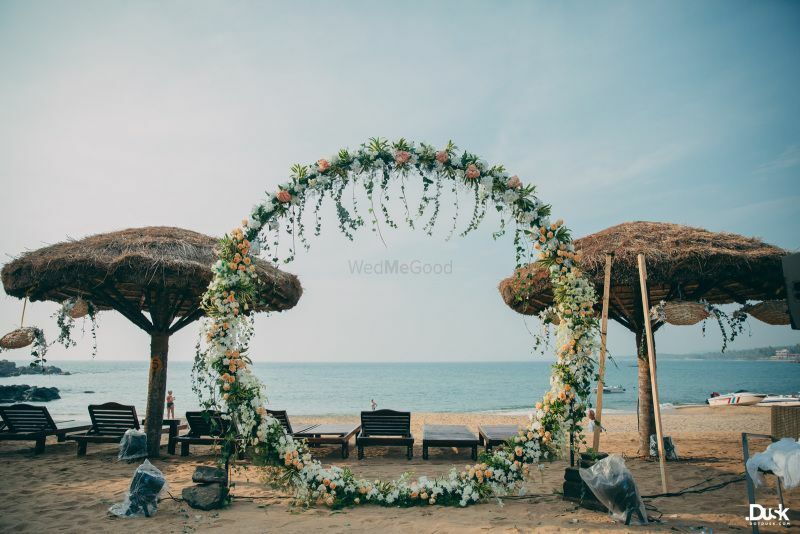 Already dreaming of walking to your mandap on the sand? If you are looking to cut your budget further, you can just host your events at Courtyard and accommodate your guests at the nearby MTDC resort which is amazing as well. Apart from world famous Ganpati temple, the Jaigarh Fort and Light House are situated 28 kms away, so you can arrange a mini tour for your guests too! Check out The Fern Courtyard at Ganpatipule here! It’s more than a land of fresh strawberries! Mahabaleshwar is expensive but panchgani isn’t. A 5-6 hour drive from Mumbai, Panchgani has all the plus points of Mahabaleshwar without the price tag. The Hotel Mount View is one of the best budget picks at Panchgani. Apart from a stunning pool they have a gorgeous patio which is overlooking the valley. It makes for a magnificent place to have your wedding! 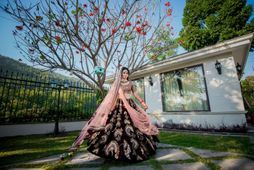 If you are looking to curtain your budget, you can rent private bungalows near Mount view via Airbnb for smaller functions like Mehendi or Haldi and even to accommodate your guests and have the main wedding function at Mount view. Different venues, lesser rates! Check out The Hotel Mount View at Panchgani here! Yes, it’s that place you go to chill instead of Goa! But who says you can’t get married there? Gokarna is probably Karnataka's best kept secret and it's really something. Goa is filled with tourists and heavy price tags, while Gokarna is casual and chill. Sanskruti Resort is one of the best in Gokarna with its mix of cottages and rooms. So imagine one big party! If you are worried about vendors, it’s not very far from Goa so most of them will be available. Like we said, budget doesnt mean less beautiful! Check out Sanskruti Resort at Gokarna here! 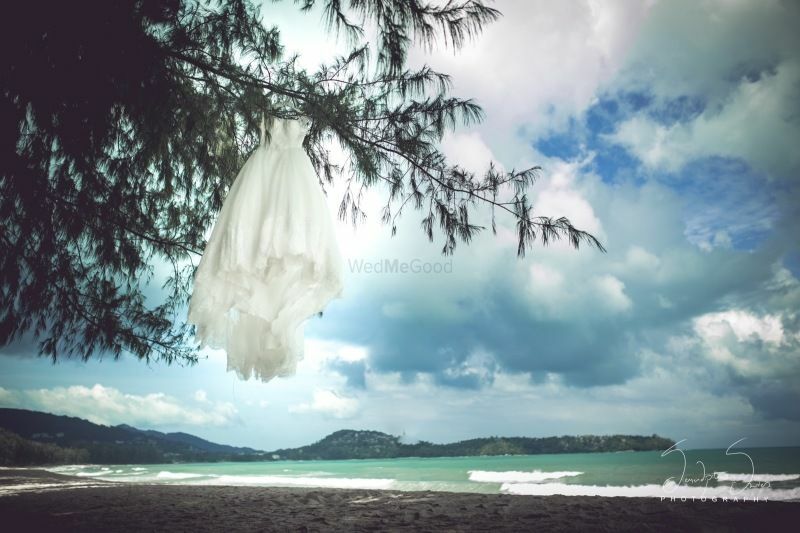 Other awesome budget locations for your dream destination wedding. Tap to search for a dream venue, look for inspiration and plan a destination wedding now! 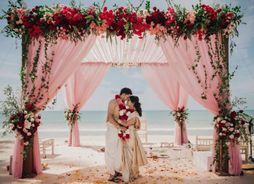 Have you read our guide on planning at affordable destination wedding? Read it & bookmark it right away! 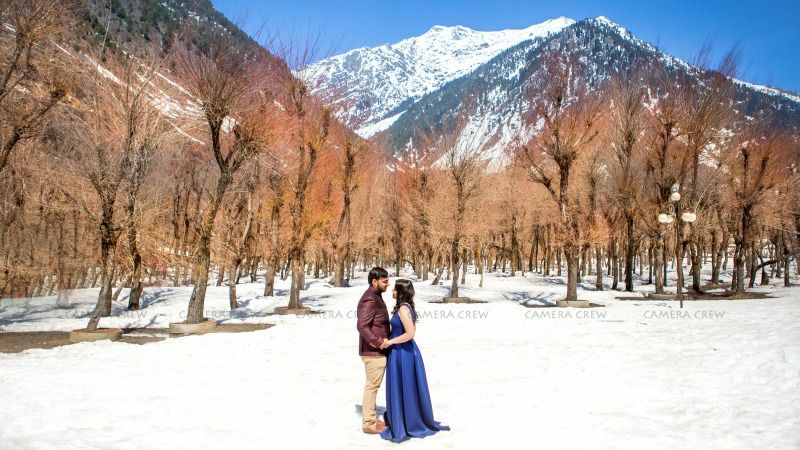 Beautiful, Budget Destination Wedding Paid For Solely By The Couple! 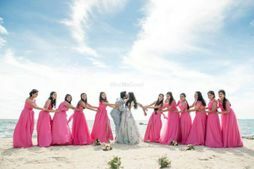 How to Prepare for your Wedding as a Bride?